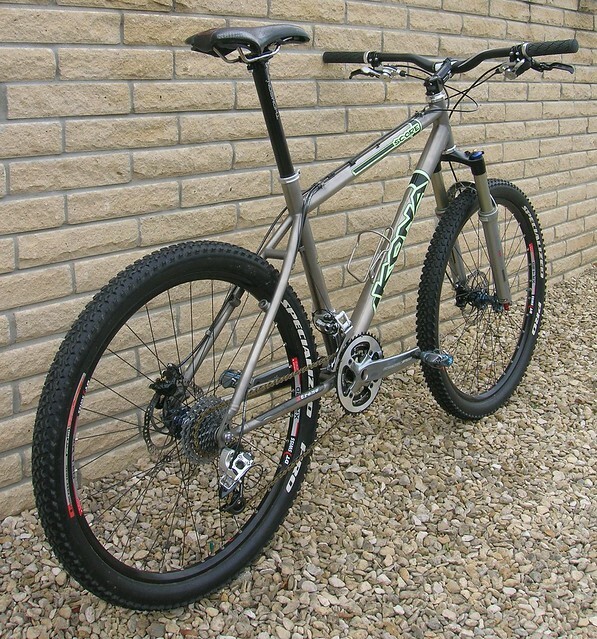 How many Titanium Kona's do we have on here.....? Post subject: How many Titanium Kona's do we have on here.....? Would be great to get a ride organised for just Kona Ti's over the summer! Post subject: Re: How many Titanium Kona's do we have on here.....? Ha ha ha NONE by the look of it! 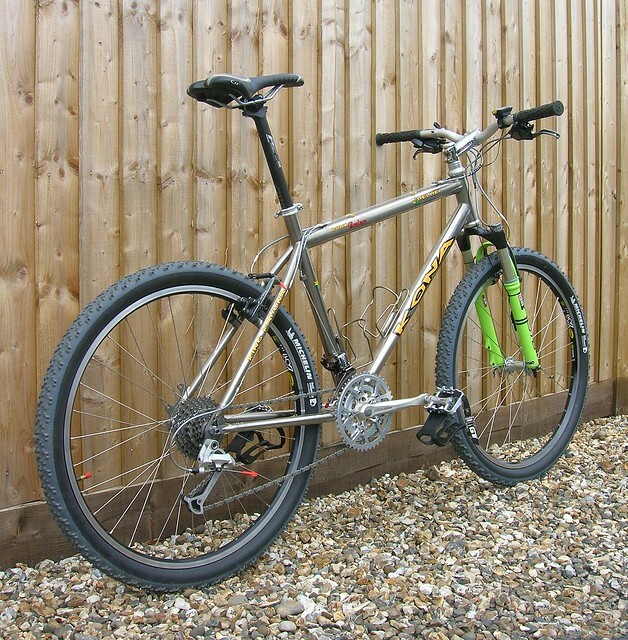 Here are my 4 Titanium Kona bikes. 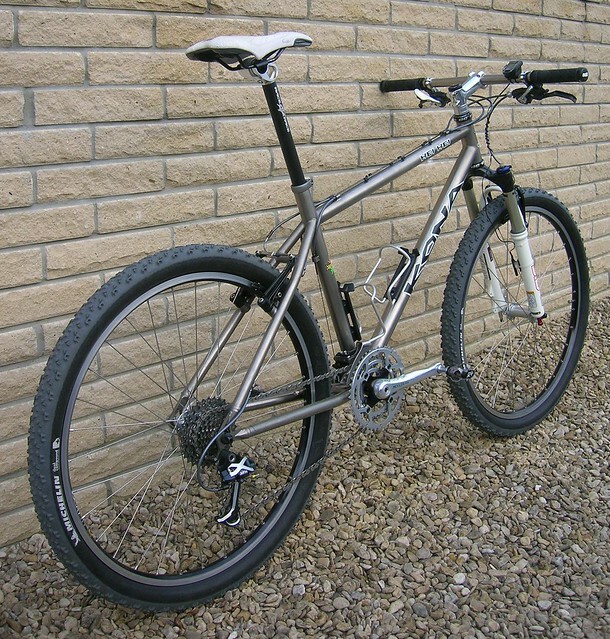 [quote="pipmeister"]Here are my 4 Titanium Kona bikes. Stunning collection there, thanks for sharing! I do indeed have one, it's the third one that I have owned now, must take some decent pics! Lovely Ti collection also love the Merica paint. Great idea for a summer ti spin. 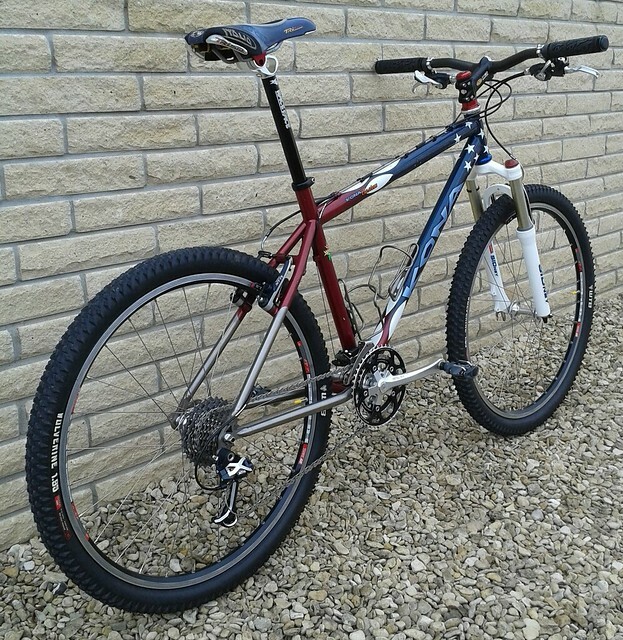 I’ve just newly acquired a 97’ Hei Hei from the States to accompany my 92’ Hei Hei - currently awaiting a fitting of a new rear brake noodle long since cut away in it’s past lifetime.